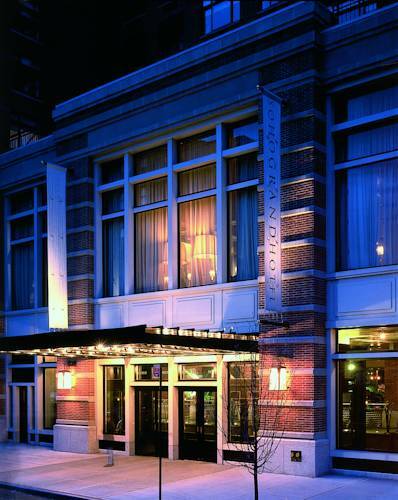 Soho Grand Hotel stands right in the pulse of Downtowns richest rawest and most luxurious locations. A criss cross of Fashion Industry culture and nightlife. The hotel features luxury guest rooms as well as lavish Penthouse Lofts renowned for glamorous celebrity soirees.